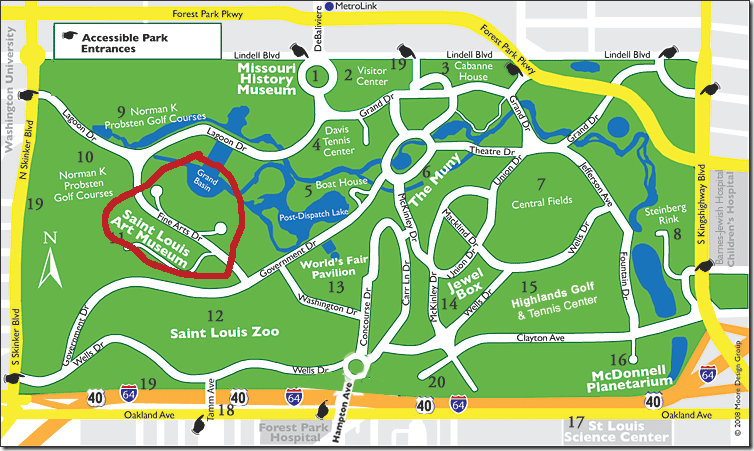 Pack clothes, flags, and signs for an Obamacare Tea Party at Forest Park on Art Hill this week. The rally will begin at 7:00 PM on the day the Supreme Court rules. 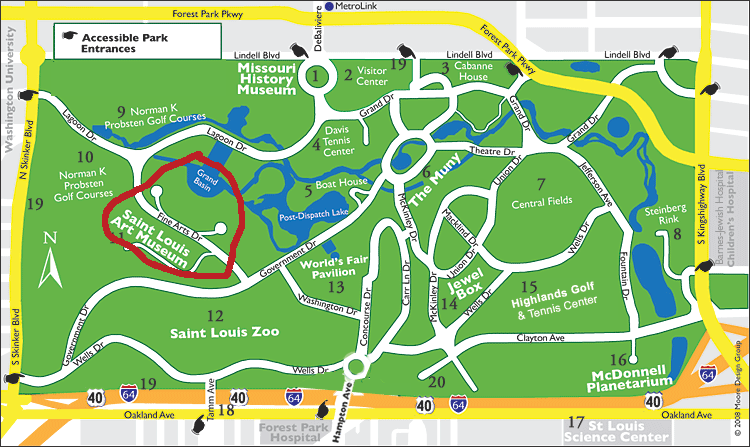 We don’t know the day, but we do know the time: 7:00 pm in Forest Park on Art Hill (map below). The most likely days are Monday or Thursday, but because of the magnitude of this case, it could be any day of the week. It’s how we spent the Summer of 2009: fighting a government takeover of healthcare in America. This week, the Supreme Court issues a historical decision: have we delegated to Congress the power to force people to buy something? If the Supreme Court answers “yes,” then we need to work on fixing the Constitution. If the Supreme Court says “no,” then we need to celebrate. Either way, the ruling is a just cause for demonstrating. Let’s show LOTS of FLAGS and SIGNS. Let’s dress in lots of RED, WHITE, and BLUE. Let’s pray that we’re celebrating our Second Independence Day—this time, independence from the arbitrary rule of other men.